We’ve just added a Hangouts Help section of GafeHelp. You’ll see it in the top menu bar. It contains some resources for learning how to use the incredible Hangouts chat and video conferencing service that’s included in GAFE accounts. New grade sharing feature in Flubaroo! 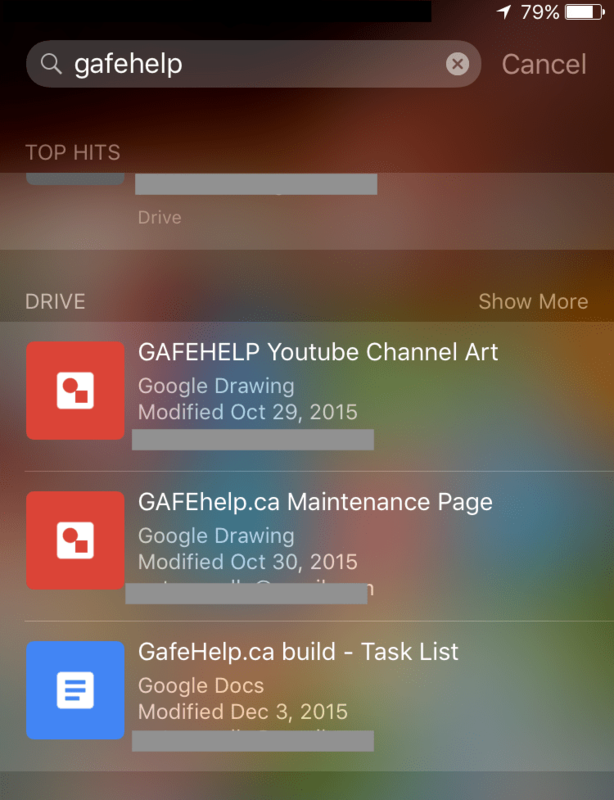 You can now share grades through Google Drive in Flubaroo directly. Have a look here for more details.